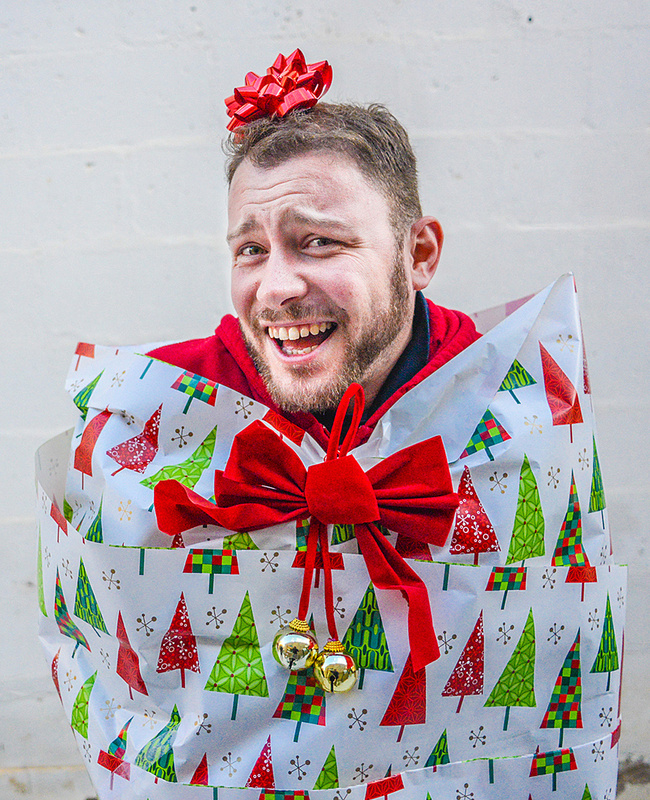 It’s beginning to look a lot like “Craftsmas,” and you know what that means! 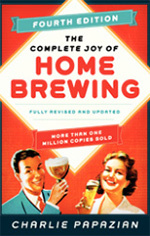 It’s time to start shopping for gifts for your jolly craft beer-drinking crew. Sure, you could get a six-pack of their favorite local beer, but why not go above and beyond this year and get something that will last a little longer? 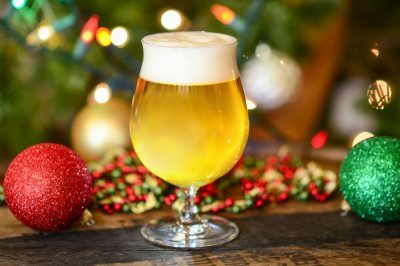 I’ve scouted out the best gifts for craft beer fans for $25 or less, including several for under $10. This list has it all, whether you’re looking for that perfect gift for your Secret Santa or some fun stocking stuffers. Editor’s Note: This article has been updated to reflect price changes and add new gifts in stock as of November 2017. Michael Ludwig is a Cicerone® Certified Beer Server, with 4+ years homebrewing experience. He holds a journalism degree from Michigan State University and has completed the Siebel Institute's Concise Course to Brewing Technology, a 4-month brewery internship. 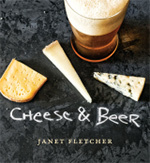 He currently writes the blog Man Beer School for the Chicago organization Man B Que. 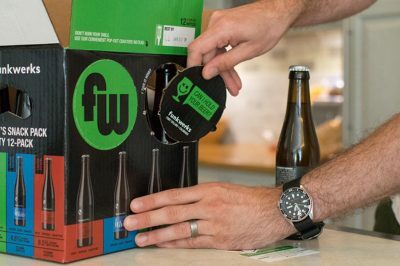 Are beer 6-packs a thing of the past? 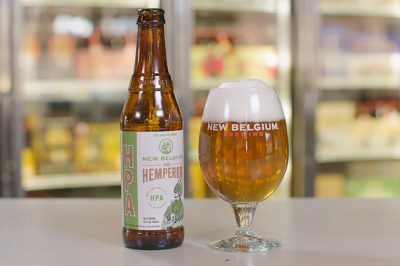 See how independent craft brewers are changing their approach to variety beer packaging. 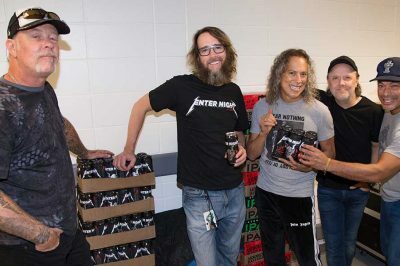 From Metallica to the famous music club featured in Prince’s ‘Purple Rain’, breweries and bands collaborate to connect both fans and beer lovers.